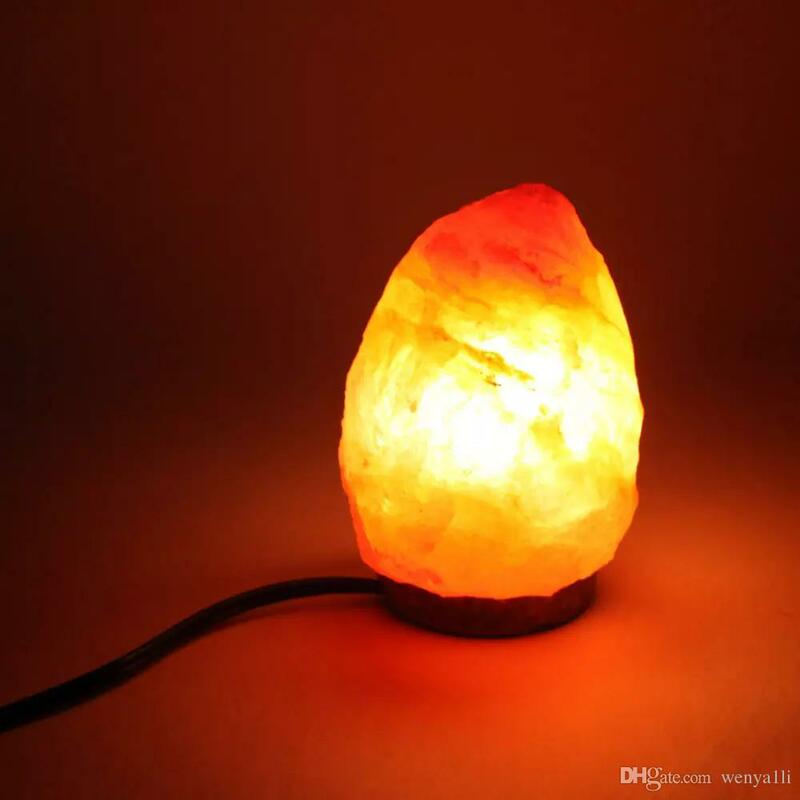 P-MediCyp Himalayan salt lamp have a various health benefits such as stimulating deep relaxation, can improve air quality and can boost your mood. P-MediCyp authentic Himalayan Salt Lamp will pull in dust, contaminents and pollutants from your room or living area. The Salt Lamp will help to detoxify the room air by capturing floating particles that we might breath. P-MediCyp Ltd Himalayan Salt Lamp have a great decorative look, emit a pink warming glow and will create great ambiance in your home. 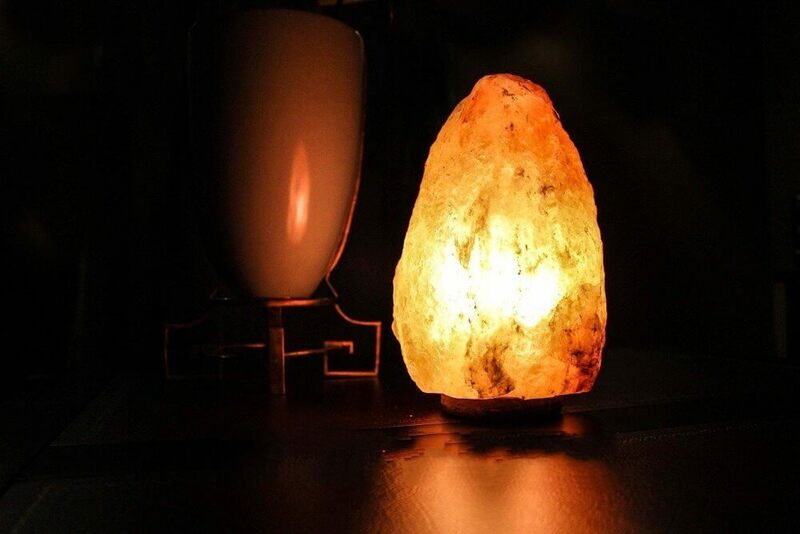 Our Himalayan Salt Lamp will help you sleep better as their emiting negative ions neutralize the harmful positively charged particles that are coming from electric devices. P-MediCyp Himalayan Salt Lamp will eases coughing and will alleviate symptoms of allergies and Asthma. 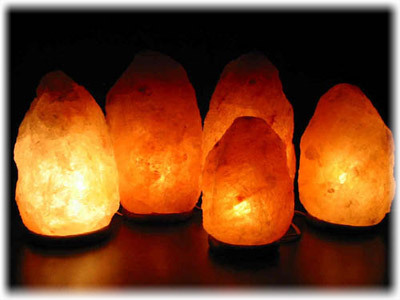 Our Salt Lamps release negative ions that have the ability of removing smoke, dust, pollen and other contaminents. We are a medical equipment company and enjoy a big experience that shows relief for people suffering from respiratory ailments and symptoms. 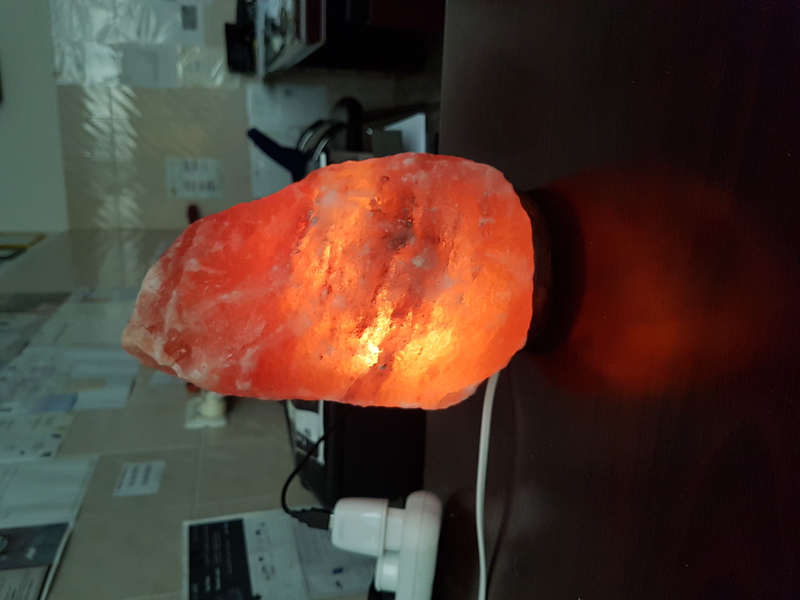 Buy now the 5 kg therapeutic Himalayan Salt lamp, you'll thank us and will order some more ! !